For any help about best W3 Total Cache configuration, let us know under comments. 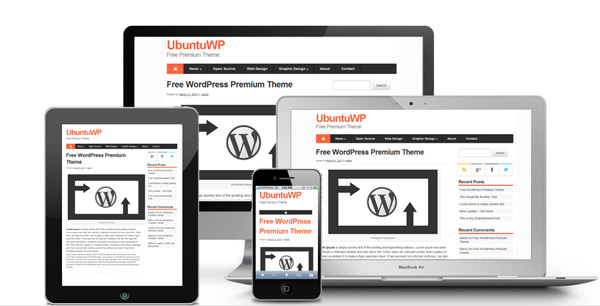 A new version of UbuntuWP WordPress Theme is now available for download. In this version there are made major changes and introduced new features. UbuntuWP is a simply WordPress design with powerful options that allows you to customize your theme in an incredibly way. This blank theme is a brilliant idea! All the times when I want to make a new theme I have to start from the default WordPress theme and remove all unwanted values! But with theme _s we have all clear ready to implement our design. Theme _s is not recommended as child theme but a generic framework for adding your own responsive CSS. 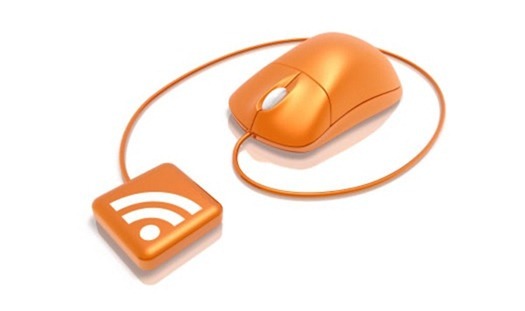 Feedburner is the most used RSS subscriber service for bloggers. If you want to display to your readers just a thumbnail of the post, instead of tweaking your theme add e few lines on the functions.php file. 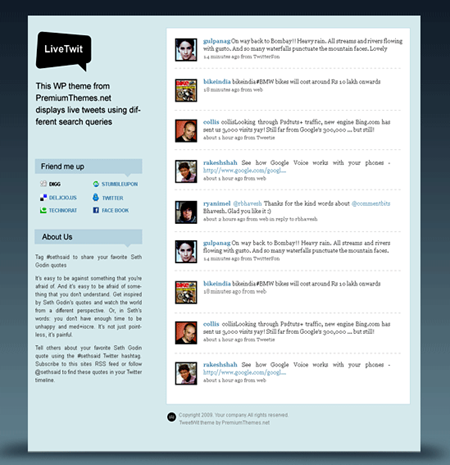 LiveTwit is a free theme for live streaming news on a hot topic or event. Articles are based on Twitter posts. LiveTwit is a light weight theme. On the left sidebar, it lets you change the logo, highlight your site message and in the FriendMeUp box, you may set your social media profile links. WordPress 2.7 finally in the stable version. 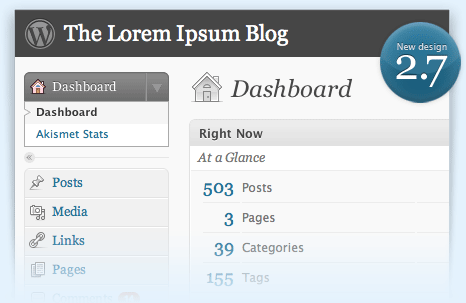 Admin panel is redesigned totally look really nice and friendly. As quoted on wordpress.org blog over 150 people contributed code directly to the release. Check your plug-in compatibility for 2.7 and the upgrade will be smooth as the other versions.